The exhibition of Yevgeny Zolotko is a mental picture composed of fragments of the past and at the same time a dislocated site-specific spatial experience. The artist observes the present situation of Viivikonna, a community near the town of Sillamäe, through the verbal memories of the former and current habitants. The mining town was built by the prisoners of war in 1955, during its glory days the population was several thousand people, now barely a few dozen. The core of the exhibition project are the monologues, geographically linked to Viivikonna’s central Rahu street, its grand Stalinist architecture now mostly in ruins. In addition, social, economic and ethnographic input is exhibited, illustrating the linear and at times dramatic co-dependency of the settlement and the quarry of the same name. Information boards are supplemented with objects found in Viivikonna that bring its time capsule to Sillamäe Museum. In Viivikonna, the past shows itself at every step, indicating that history is not a smooth and one-way path. The exhibition in the temporary extension to the Sillamäe Museum building, by artist Yevgeny Zolotko, addresses a died-out way of life through the voices of the living. An abandoned building is turned into a psychogeographical figure and adding its story temporarily to the local museum’s exposition makes this chapter topical for both locals as well as the general public. … earned a bachelor’s degree in Sculpture from Tartu Art College and has continued his master’s studies in the department of Sculpture of Estonian Academy of Arts. In his work, Zolotko experiments with materials and creates narratives that involve the space as a whole. 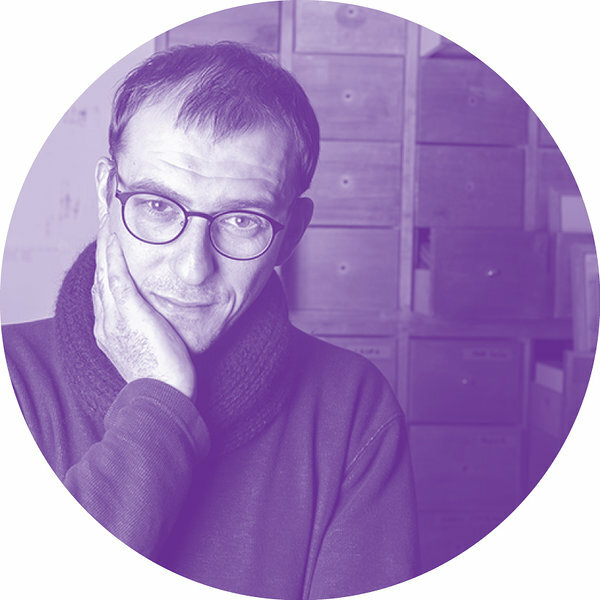 He’s been awarded Köler Prize Grand Prix (2011), Anton Starkopf sculpture prize (2012), Cultural Endowment of Estonia Annual Award for Visual and Applied Art (2013) and Akadeemia magazine’s art award (2016). Sillamäe Museum’s permanent exhibition introduces the life in the farms of Vaivara parish, the emergence and development of shale oil industry, and other aspects of the history of Sillamäe. An interesting rarity is the room recreated as a typical one from 1950s. In addition, the development of musical culture is examined, with the majority of display items being from the Soviet era. The museum’s mineralogy and paleontology exhibition is excellent as well. By now, the era of an inaccessible industrial town is over but there is plenty to discover about the past times of Sillamäe. The old part of Sillamäe, the city center, is one of the best preserved examples of the 1950s architecture in Estonia. Yevgeni Zolotko museum residency took place during 19—25 November 2017 and 5—11 January 2018. 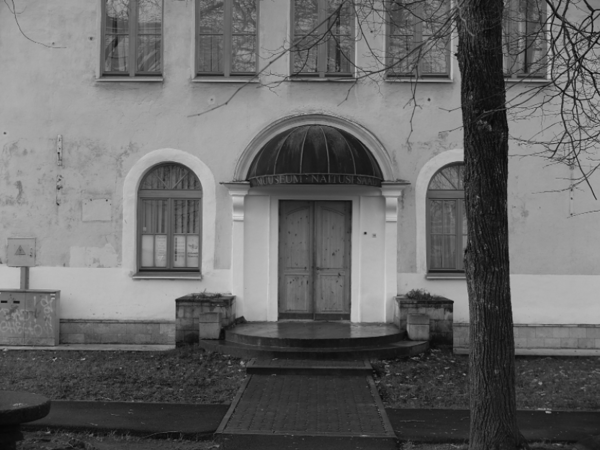 The artist’s residency was supported by Sillamäe city government. The photos here are of our visit to the museum in fall of 2017, Aleksander Popolitov gave a very thorough overview of the museum’s exhibitions.